2017. 224 Seiten. Mit zahlr. Abb. Geb. 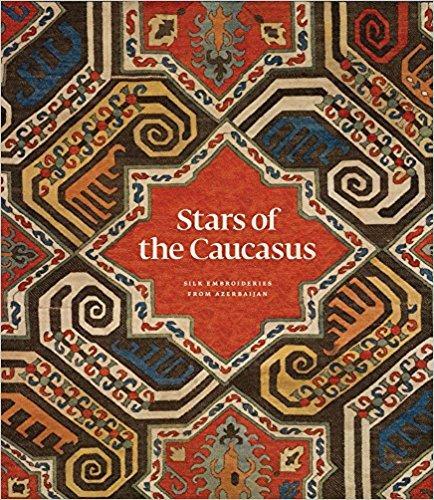 The book traces the history of embroidery in the Caucasus, the multi-cultural sources of domestic embroidery iconography and designs in which the textile traditions of the Iranian and Turkic worlds meet, materials and needlework techniques, as well as the relationship between embroidery and the pile carpet weaving tradition in the region.